Kansas City, Mo. 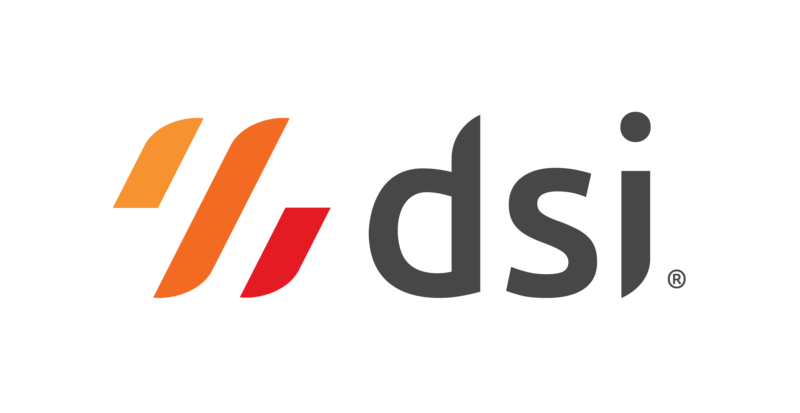 – DSI announced today that R.C.Treatt will use DSI to boost warehouse efficiency with configurable apps for inventory management and data collection. R.C. Treatt are a trusted ingredients manufacturer and solutions provider to the global flavour, fragrance and consumer goods markets. With offices in the UK, US, China and Kenya, Treatt is committed to continuous improvement and making the world taste better. Treatt is planning to enter into their next phase of development, which includes a new purpose-built flagship office and warehouse facility in Bury St. Edmunds, Suffolk. Treatt chose DSI to integrate with their Oracle JD Edwards ERP and give them the mobile data collection capabilities and the end-to-end visibility they need. Treatt will use DSI applications within their warehouse and manufacturing facilities to update all of their transactions into JDE in real time. DSI will automate inventory flows as they receive and fulfil product throughout their supply chain. DSI will allow Treatt to easily configure apps to meet their exact business requirements, giving them the autonomy to adapt their future businesses processes themselves. “DSI is excited to be a part of Treatt’s strategic development. By optimising warehouse processes with DSI, Treatt will boost their overall productivity and gain warehouse process efficiencies,” said Mark Goode, Chief Operating Officer, DSI.